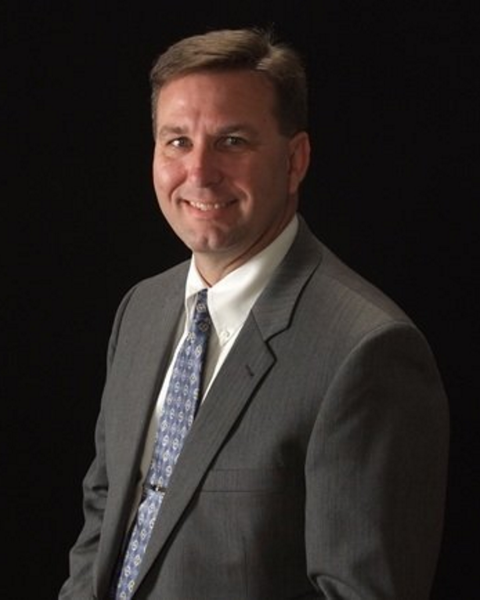 Judge Scott Taylor is a native of Baldwin County, Alabama, raised in the Silverhill area. He is a graduate of Bayside Academy, The University of South Alabama, and Thomas Goode Jones School of Law of Faulkner University. Judge Taylor spent nearly 10 years in private practice with his father Lloyd Taylor and sister, Julie, and also served as a Special Assistant Attorney General before becoming Deputy Chief Assistant District Attorney for the Baldwin County District Attorney. In 2012, he was elected to the 28th Judicial Circuit as a District Judge where he served for two and a half years. In 2015, Governor Robert Bentley appointed Judge Taylor to be a Circuit Judge after the recent retirement of Judge Robert Wilters. Judge Taylor and his wife have five children and are both members of the Republican Party. He is a past member of the Baldwin County Republican Executive Committee, past president of the Fairhope Soccer League and has been active in coaching soccer for over twenty (20) years.